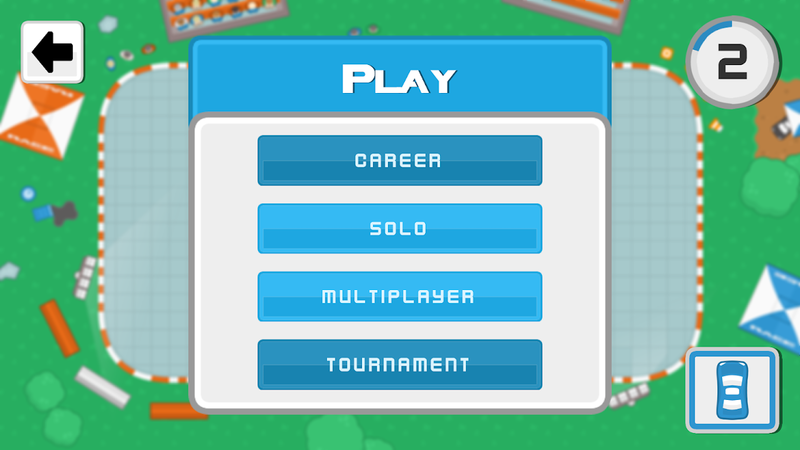 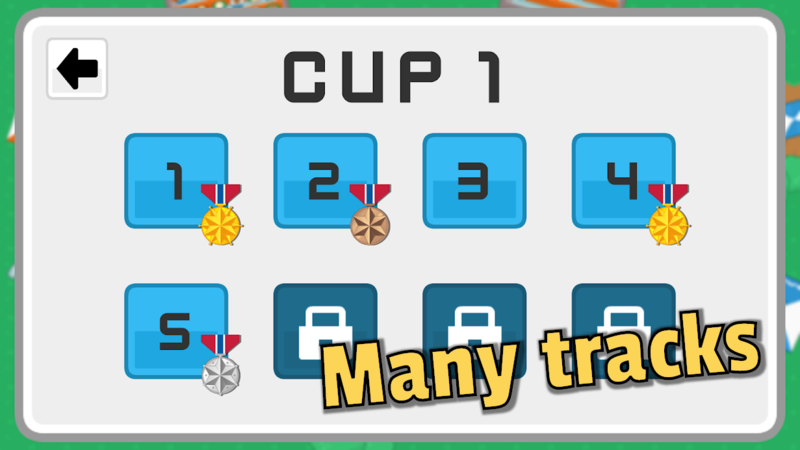 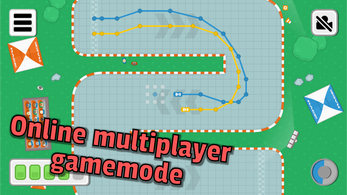 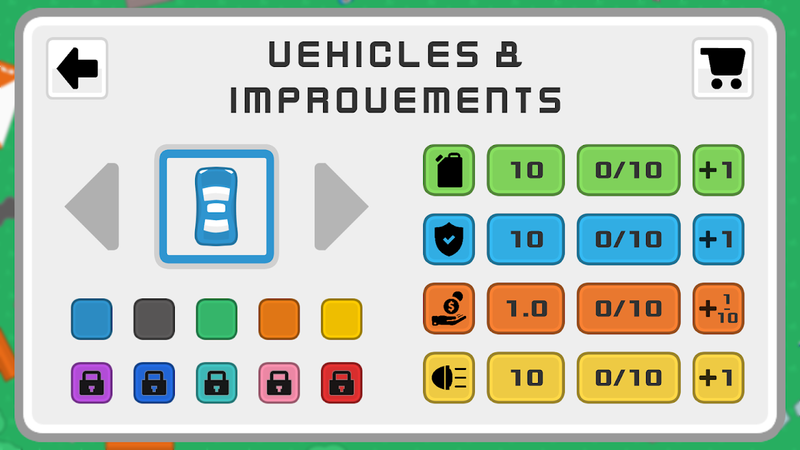 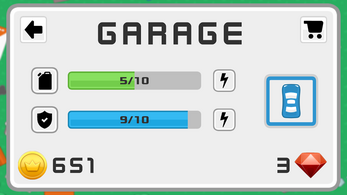 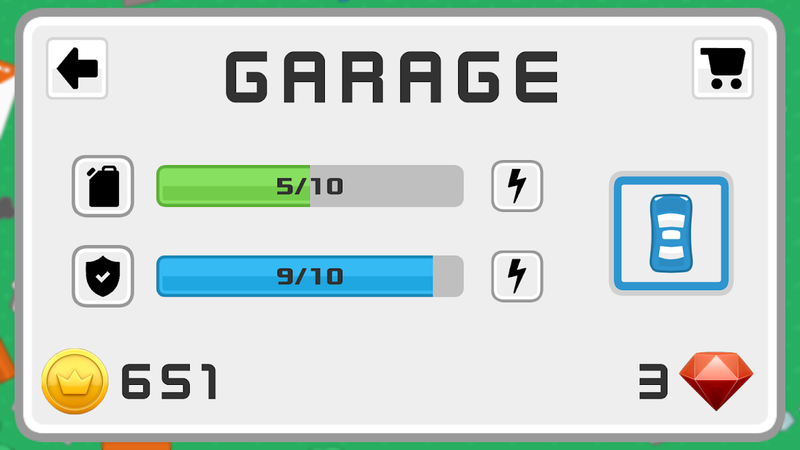 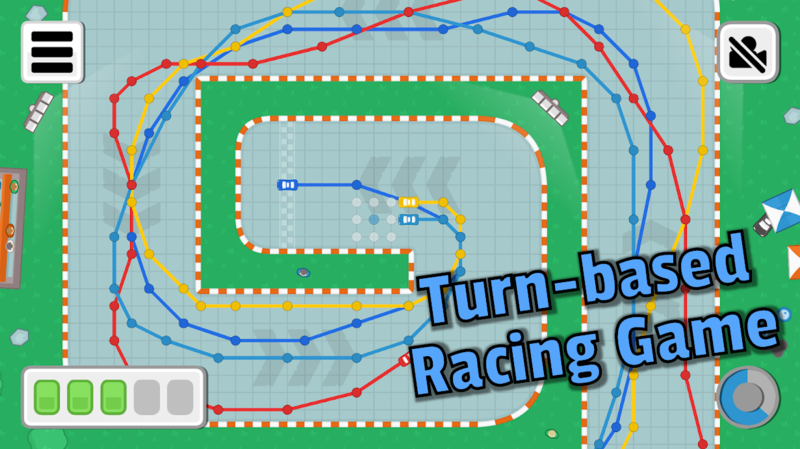 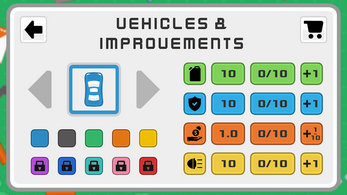 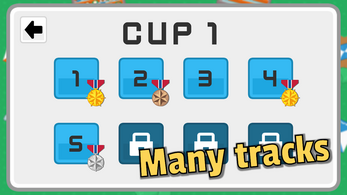 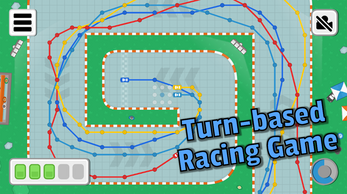 The game is a turn-based version of a real car race. 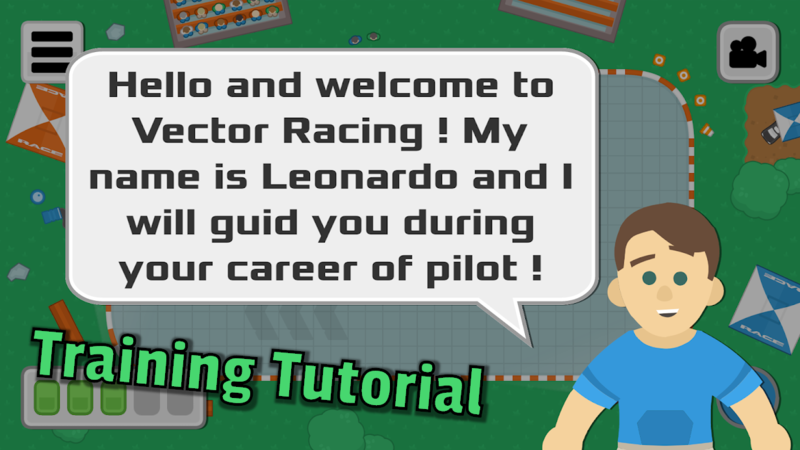 The goal is to reach the finish line as fast as possible without going off the track, and you will need to control your speed as well as your braking. 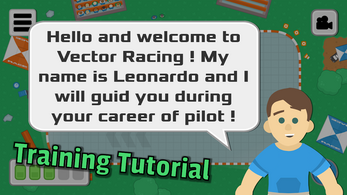 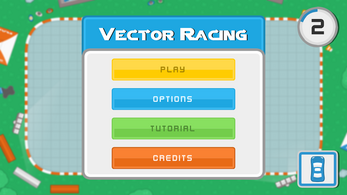 The Vector Racing game also exists under the name Paper Racing. It is made with Unity 3D game engine.